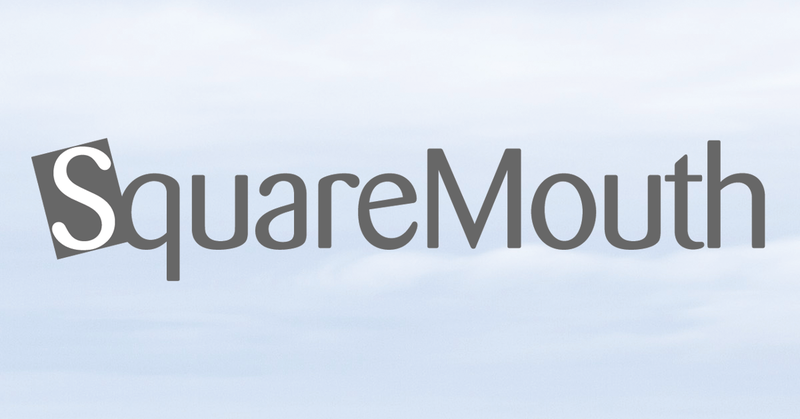 Official position statements from Squaremouth’s travel insurance providers on the Toronto Greektown Shooting that occurred on July 22, 2018. At approximately 10 p.m. ET on Sunday, July 22, a gunman opened fire in the popular “Greektown” neighborhood of Toronto in Ontario, Canada, targeting pedestrians and restaurant patrons. Two people have been reported dead, as well as 12 others injured. One of the casualties is the suspect, whose motive and cause of death remain unknown at this time. Investigations are currently ongoing, and the police have asked witnesses or anyone with information to contact authorities immediately. Travelers or residents to the area should remain vigilant of their surroundings and report any further suspicious activity. Please visit the member area on geobluetravelinsurance.com or download the GeoBlue mobile app to view security profiles and/or sign up for news alerts. On July 22, 2018, a gunman fired shots in Toronto’s popular Greektown neighborhood, killing two people and injuring 12 others. As of July 23, the U.S. government has not declared the shooting an act of terrorism, meaning there is currently no coverage for losses related to the attack for current Tin Leg policyholders. If the shooting is deemed a terrorist event, there may be coverage for Tin Leg Standard or Luxury customers to cancel or interrupt their trip. In order to be eligible for these benefits, a Standard or Luxury policy must have been purchased prior to April 23. Tin Leg Economy policyholders do not have coverage for terrorist incidents. In the event of a claim, please contact Tin Leg’s Claims department at 844-240-1233 or claims@tinleg.com.